The Falls Road. Belfast. 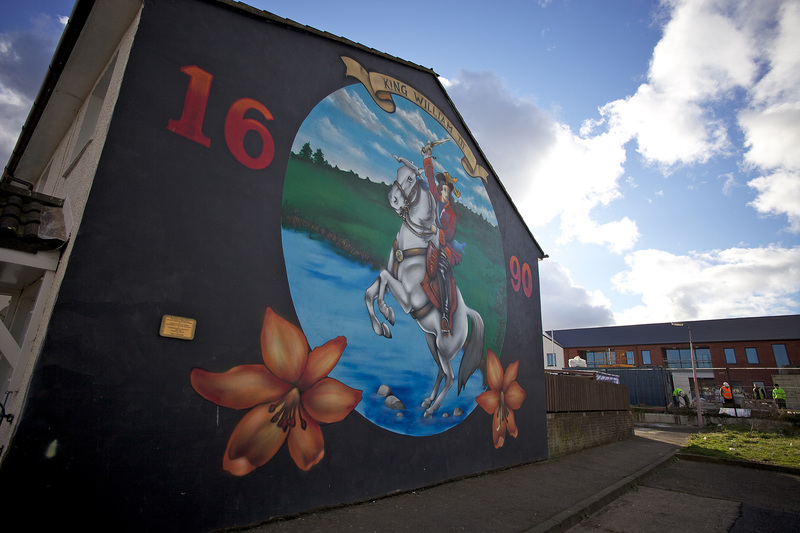 Northern Ireland.UVF inspired mural of sectarian violence.